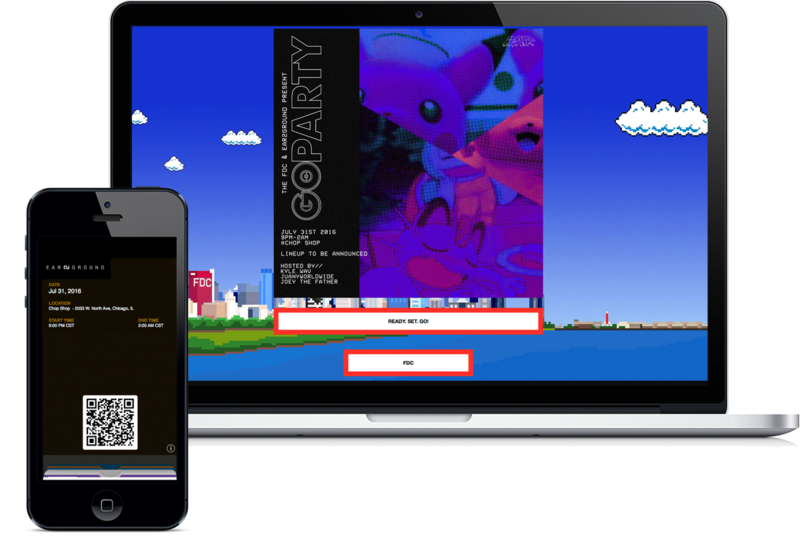 Sell digital tickets for your events and experiences. RSVP or buy digital tickets and download them to your smartphone. Using our Check-In App (available for free in the App Store) you can quickly validate digital and printed tickets. Scanned tickets can trigger text messages: welcome, branded, or promotional. Split up payment between multiple bank accounts.